This is the Panasonic Lumix DMC-FZ47 / DMC-FZ48. 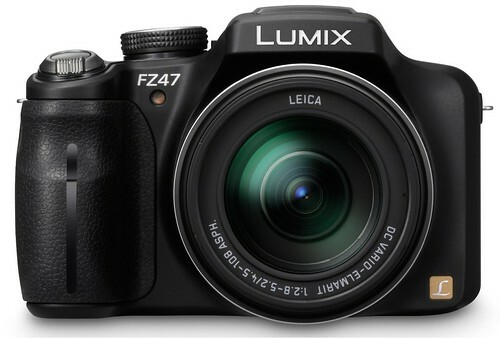 Download the Panasonic FZ47 / FZ48 Manual. Official Panasonic DMC-FZ47 / DMC-FZ48 page at Panasonic Global.